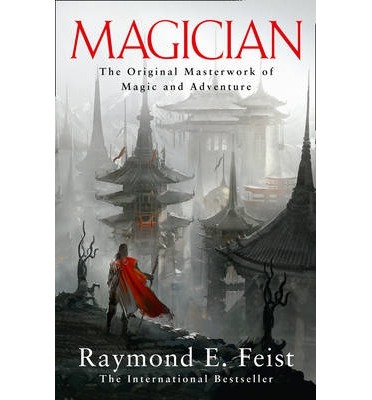 Pug is an orphan apprenticed to a Magician at Crydee, a frontier outpost. He never wanted to be a magician but he has a gift. When the peace of the Kingdom of the Isles is threatened by alien invaders Pug and his best friend Thomas are swept up into a conflict that will change the course of the entire kingdom. Pug’s destiny is to master the magic of two lands. Thomas is to inherit a powerful legacy that could destroy more than just himself if he can’t master it. This is epic fantasy. It sweeps across worlds. There are heroes, dwarves, elves, magicians and mad kings. Pug’s arc is harsh as his journey takes him across two worlds, two very different cultures. He learns and he adapts. He was an orphan adopted into power, who grows beyond anything he could really have imagined. Thomas’s journey is that of finding his humanity. In Feist’s hands a simple war story sweeps across two incredibly designed worlds. He brings to life many characters that will stay with you. This is the first of many books set in the Kingdom and many characters who’s lives will draw you in. So you may wonder at such a short review of such a long (600 – 800+ pages depending on which edition you have). So here it is. I love this book. I love this series. 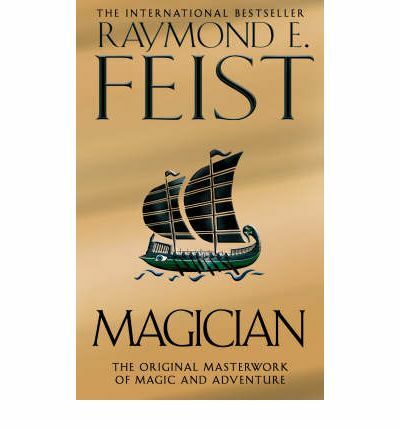 I am a huge Feist fan, have been since Magician was first put into my hands when I was 12. This was the first book I tried to read by torchlight under my bed covers. When my teacher gave it to me in class I was so embarrassed. He put it on my desk, this great big volume and said he though I might like it. Like I didn’t have enough problems being the smart bookish one in a country high school where students were far more interested in your sporting prowess. I couldn’t bring myself to read it at first. When he asked how I was going I lied and said it was good. So I thought I’d better at least try to read it. The rest, as the cliche goes, is history. I totally loved it. I kept going out and buying Feist books. In fact I have gone through several copies of the very first book and really need to replace Silverthorn and Darkness at Sethanon. In reality his was probably the first epic fantasy I ever read, and I never looked back. This is one of the books that created a love of the genre in me. Sure it isn’t really a YA book but so what. 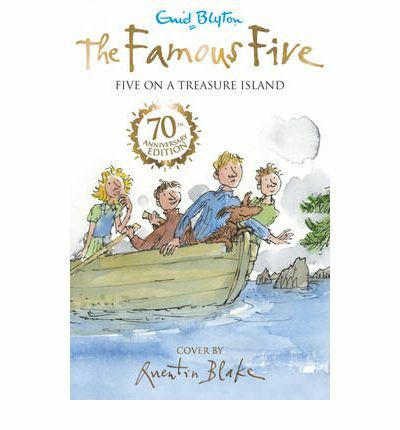 I read it when I was 12, it is totally accessible and not one of those books who has themes or stylistics that would suggest it is better suited to older readers. 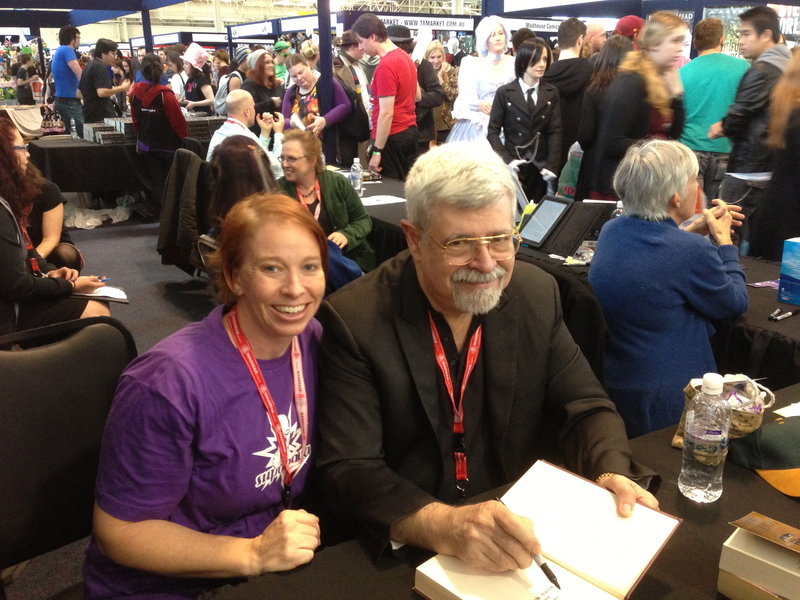 Also on the weekend I got to meet the man himself so I figure now is as good a time as any to throw this book into my Recommends and Old Favourites. I won’t post a link because there are so many editions of this now. Well it’s almost here for us. A movie of favourite character Tintin, presented to us by the talented hands of Steven Spielberg and Peter Jackson. Max is a naughty little boy and is sent to bed without any dinner. 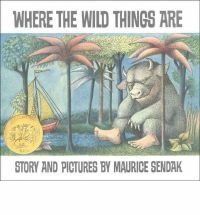 In his room things start to change, a forest grows and a boat appears to take him to the land where the Wild Things are. Max becomes king of the Wild Things and does many wild things with them. Before long though, he realises there are things from back home that he misses. 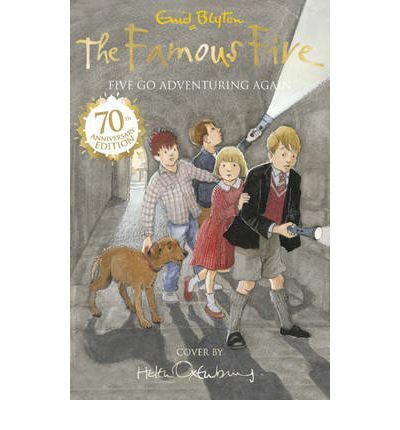 This book was the winner of the Caldecott Medal for Most Distinguished Book in 1964 and it has been acknowledged as a children’s classic, recent having been made into a film. 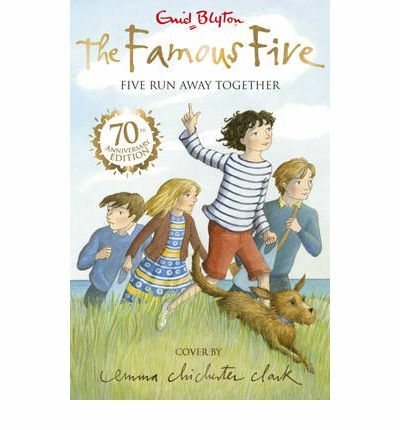 The story is one of wonder and imagination coloured with tones of love and loneliness. 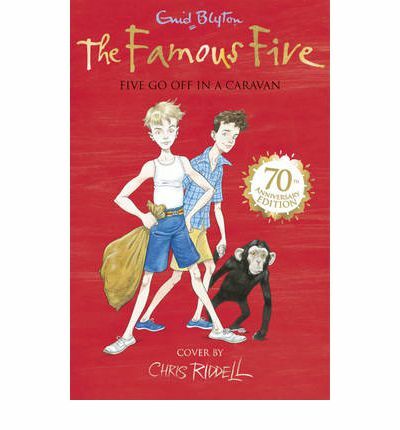 The stylised illustrations make the book and it’s characters instantly recognisable and perhaps it’s simplicity is one of the reasons for it’s longevity. This is the tale of the Lorax as told by the Once-ler. 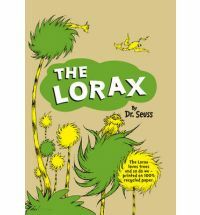 The Once-ler arrived when the place was beautiful – green grass, clean pond, bright coloured and tall truffula trees dotting the landscape. The Once-ler doesn’t care for the environment though and when the Lorax appears to ask the Once-ler to stop cutting down the trees, the Once-ler doesn’t listen. Instead he keeps doing just what he wants, doing more and more damage, without a care until he ruins everything. This is a truly fantastic story, one of my favourite Dr Seuss’. Also one of the best kid’s stories ever written dealing with this topic, though I’m sure some might find it a bit preachy. It’s a wonderful tale detailing the dangers of carelessness and environmental destruction. A particularly relevant topic in today’s society which makes it amazing when you remember it was written so long ago. Every bookshelf should have a little Dr Seuss represented on it. Children love the silly yet simple illustrations, the made up words and creatures, and the wonderful rhythm and rhyming style in which these stories are told. Trixie is frustrated that she is stuck at home for the holidays with only her little brother to keep her company. Then a new family move into the huge manor house just up the road and it looks as though some of Trixie’s wishes will come true. First there is Honey, a girl her own age and then there are the horses, Trixie is desperate to learn to ride. Summer is now looking up. Honey though is very timid, scared of almost everything and Trixie is determined to explore the old Frayne Mansion. Trixie’s curiosity has her convincing Honey that they will be doing their neighbourly duty, checking on the house while old Mr Frayne in hospital. This is where they find a young Jim Frayne the 2nd, he has run away from his cruel step-father. 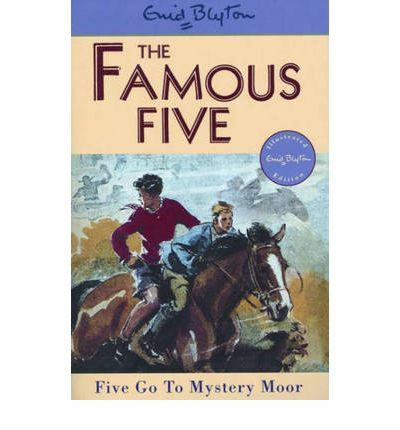 If only they can find old Mr Frayne’s will or the hidden money, Jim’s life could be changed forever. But there are too many people around to keep a secret, what will the three new friends do? Fun, friendship and mystery. A story of trusting, curiosity, stubbornness and filling summer days with something to do. 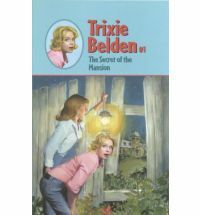 Trixie is, perhaps a little surprisingly, still an enjoyable read even though it is a little dated now. I think it’s the lack of technology that makes it so appealing, it’s of a time when you had to keep yourself from being bored, though it is entirely possible that’s a bit of nostalgia on my part. 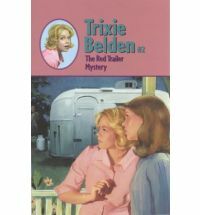 Trixie was one of my reading phases and as such has a treasured place in my memory and bookshelves. 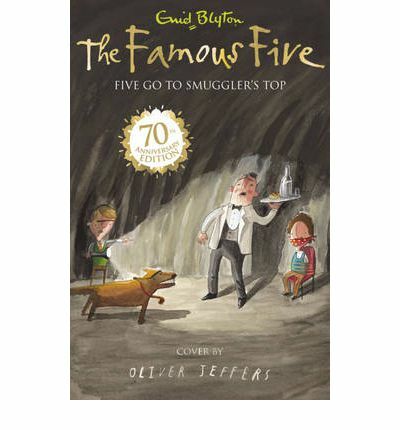 Though if you are looking for a good mystery story for a younger reader you could do much worse than picking one of these up.